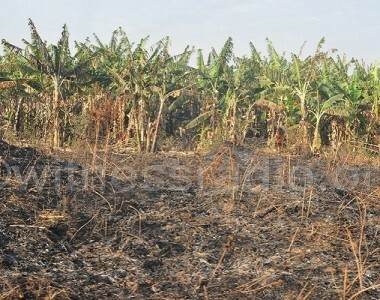 Barely two weeks after witnessradio.org exposed systematic land grabbing and violent land evictions in Mubende district, two land titles that were fraudulently awarded to two companies namely M/s. Merchandised Agro-Processors limited and Pride Chicks limited have been cancelled. 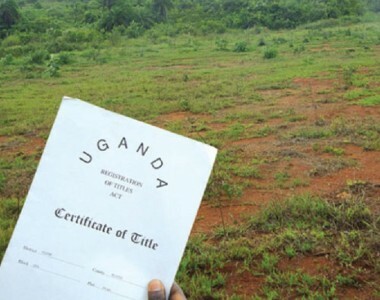 Titles covering over 6800 hectares of land were issued on 19th/05/2016 and registered on Singo Block 436, Plot 33 land at Ndeeba, Singo Block 436, plot 34 at Lwakabuutu, and Singo Block 436, 32 at Ndeeba. 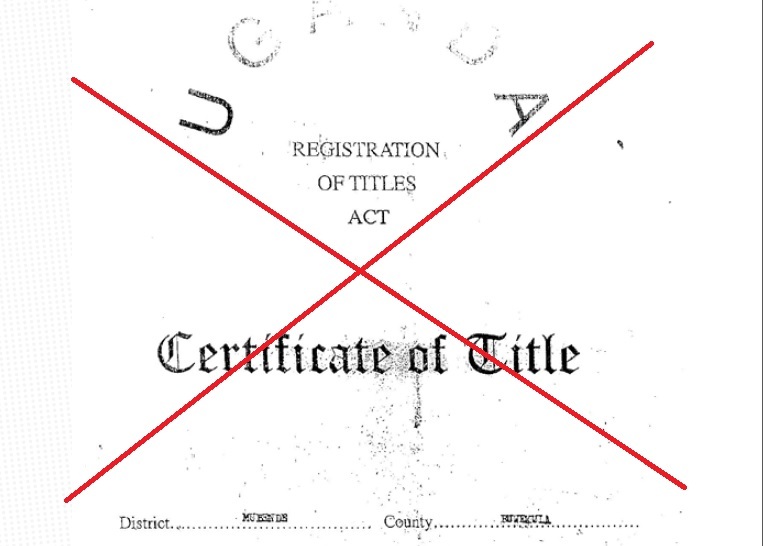 witnessradio.org report revealed that officials at Mubende District Land Board introduced the use of ‘Title on the Table system’ to award freehold land titles. 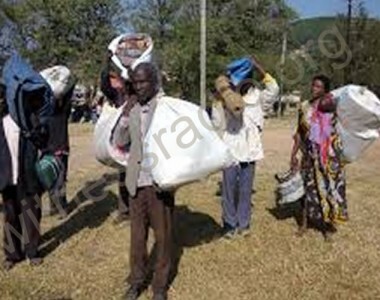 Title on the Table system sidelines the lawful process established under the 1998 Land Act which mandates land Board officials to physically visit the land in question before starting on the awarding process. 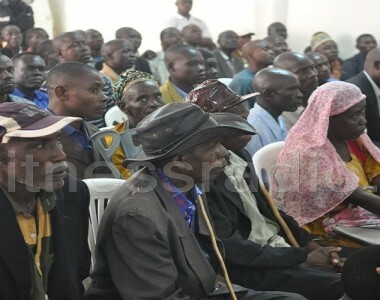 The said land from which fake certificates of titles were issued is being occupied by over 4000 households that have been in existence and occupation for more than four (4) decades and have been carrying out various activities on the land. As witnessradio.org noted in its report about methods being used to grab communities’ land in Mubende, a law firm (Nabukenya, Mulalira & Co. Advocates) acting on behalf of the victims, contested the same methods in a letter written to the Mubende District Land Board dated 24th/Jan/2018. 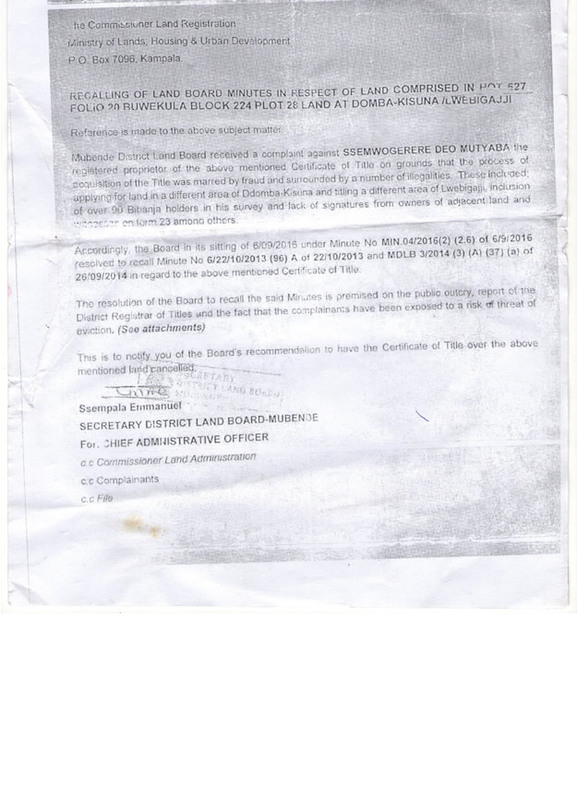 “The application for the said freehold certificates for the said land was marred with a lot of irregularities, fraud as the signatures of Area Land Committee members were forged, the neighbors and their signatures, names and attendance list were all forged and later on presented to the District Land Board” a letter reads in part. The letter that recalled the Land Board minutes in respect of certificate of title comprised in Singo Block 436, plot 33 at Ndeeba and Block 436, plot 34 at Lwakabuutu was addressed to Commissioner Land registry, Ministry of Land, Housing and Urban Development on January 22nd, 2018. 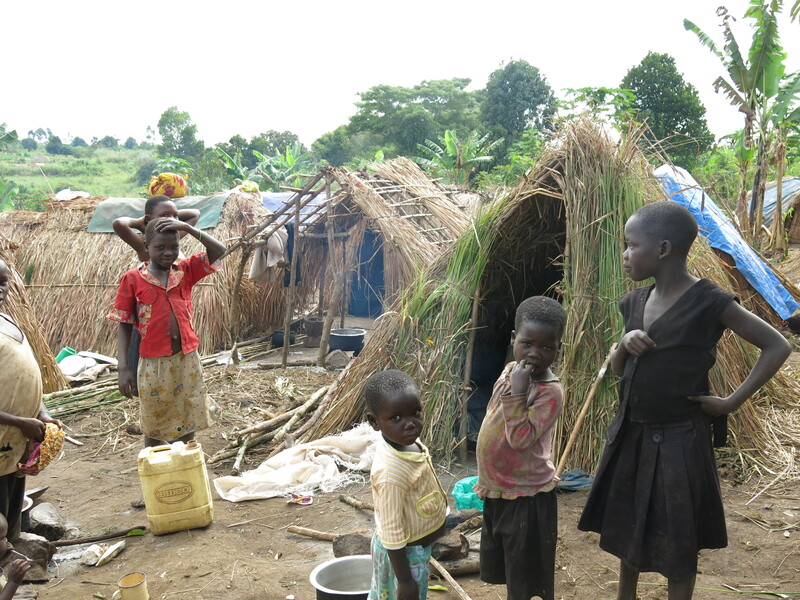 Signed by one Nankabirwa Mary Jessica, Mubende District Land Board requested the Ministry to cancel both certificates of title. However, before the recalling of the minute by Mubende District Land Board, lawyers acting on behalf of the two companies from Baraka Legal Associated Advocates wrote on 16th/January/2018 to the same land board withdrawing interests from the same land.